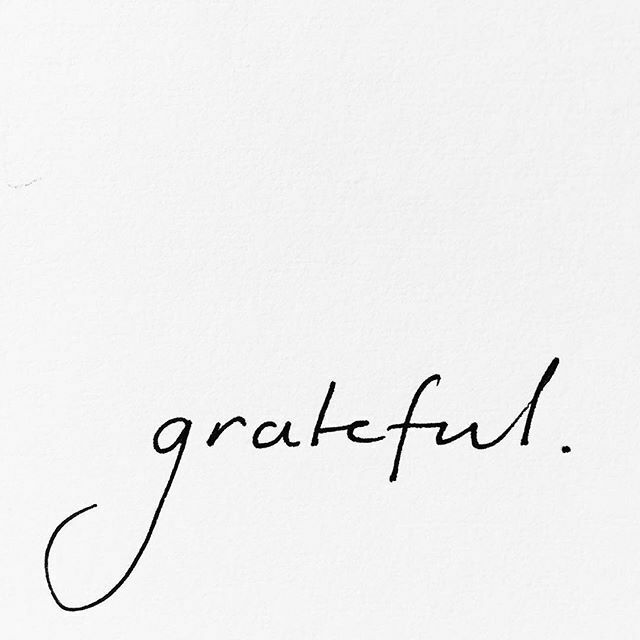 I'm grateful for all the opportunities that found its way to me, each and every single one of them; and I could barely wait to welcome more of them into my arms. All the things I'm passionate about, all the things I've always loved and adore — they're at last come crawling to me. I'm grateful for whatever life has brought me in the past, whatever life is bringing me at the moment, and whatever life would bring me in the future. Be it in sadness or sorrow, in happiness or laughter, I have finally acknowledged that whatever it is that is within the palms of life, ready to throw at me... it is indeed worth to be thankful of. and I will always try to be.